Gain Free Stuff - Your Gateway to Getting Free Stuff Online! Learn how you can get anything for free using a number of different websites available on the internet. Since many competing internet companies are aiming to raise their wide-scale reputation, they are willing to give you (the consumer) a number of rewards, for FREE. You can achieve this simply by giving opinions on their products, watching a short video, or trying one of their facebook games. The process is simple, quick and easy. These opportunities are available, but are rare to locate. However, do not worry, this site will tell you exactly where to find them and how to complete them in the fastest manner possible. Whether you are looking for gift cards for your favorite store, premium currency for an online game, discount vouchers or Amazon products, you will find a way to get it (and anything else) for free. 2. Complete Offers or Watch Videos. 3. 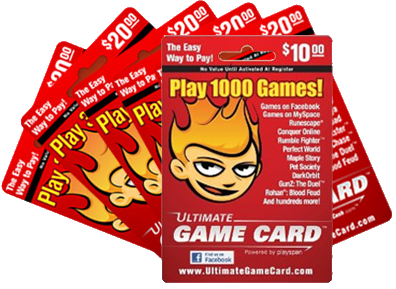 Get Free Game/Gift Cards. They offer them $1 for every user that watches the video. You complete the requirements and receive $0.90 (as you did the work! ), while the website keeps the other $0.10.